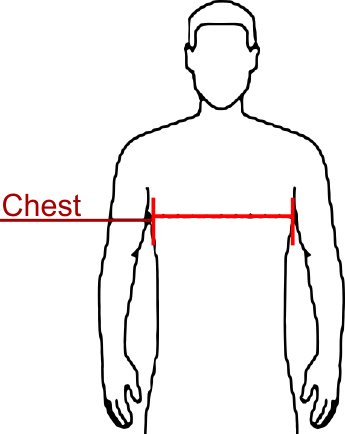 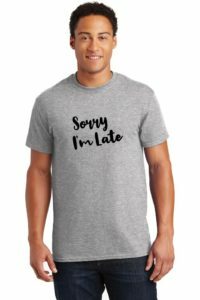 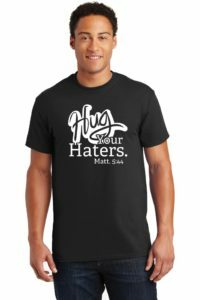 Home / Shop / Shirts / Men / Customized Shirt – Use Your Own Message! Shirt will be printed with the colors shown in the picture here. If you want something custom, give us a shout on our contact page. Note: If you choose only, that one line will be centered in the space the four lines are currently taking up. The same goes for two and three lines, we will center them in the space you see the four lines consuming now. Important: The more text you put the smaller the letters are going to be, so keep that in mind!